Do you know about Blog Action Day Thurs. OCt 16. 2014?| Have you registered your Blog? 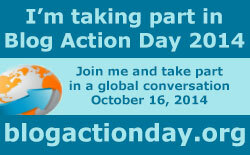 Blog Action Day is a n annual event for Bloggers to call attention to issues of social and environmental justice. If you are participating, remember to post or upload your content today or tomorrow. Organizers say that every year lots of people forget to add load up their post on October 16, so please take the opportunity to take part and post up your content, even if you are a day late. If you’re on WordPress, write the post now and schedule it to publish on Thurs. Oct. 16. 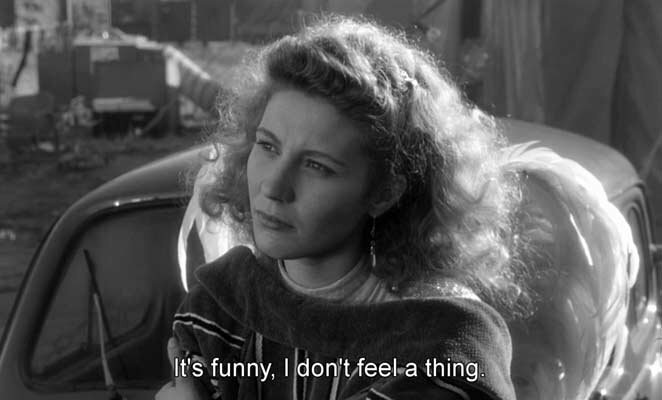 What should you write about? Take a look at these ideas and download Blog Action Day images and badges. How can you connect with other Blog Action Day participants? Look at the participant list and visit blogs that interest you. Leave a comment on why you like it and share it via your social networks to make the Blog Action Day a global conversation about #inequality, reach even more people. Follow live coverage on October 16 and 17. Visit www.blogactionday.org and take a look at the posts that grab your attention. Search for #BAD2014, #Inequality #BlogAction14 on social media and “Blog Action Day” on google to connect with other Blog Action Day participants. On Monday, my students registered their blogs for Blog Action Day. For the midterm, my college students wrote about #inequality and their book club books.They then posted their midterms onto their blogs as drafts.They can get extra credit by revising their essays and publishing them on Oct. 16 as long as they link here or email me the link.